Okay let’s see, where do I start? 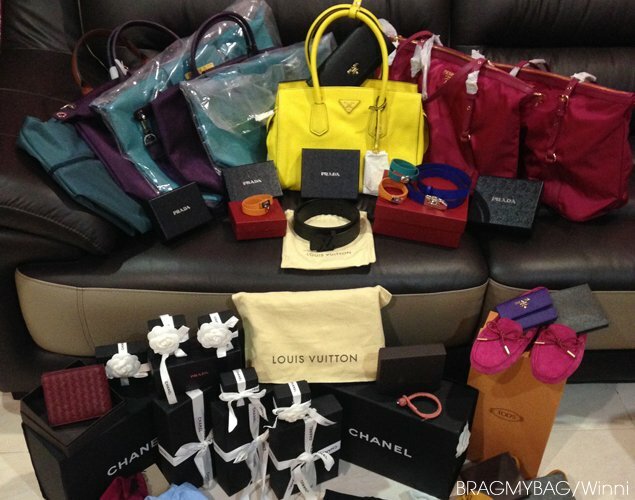 I have talked to one of our friend and reader of BRAGMYBAG.com for a couple of weeks now, we were very close in contact as she was busy shopping in Europe for designer bags and accessories. 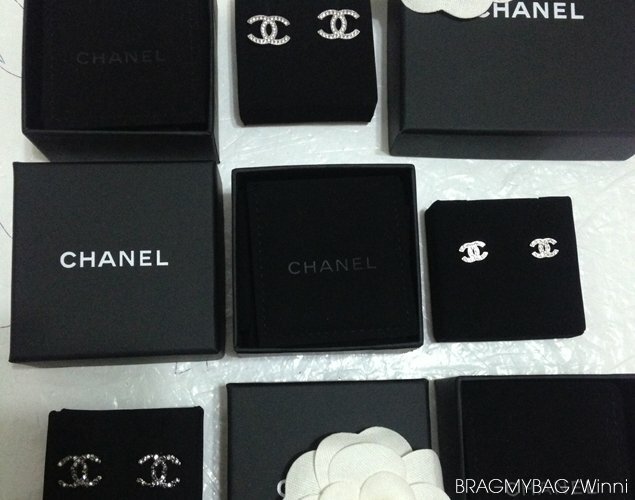 Unknown by that time, she ended up buying Prada, Chanel and Longhamp bags, she also bought a couple of CC earrings, even a Brooch and many more. Her story in Europe is very extended, so sit back and relax; we’ve also received a lot of clear and bright pictures to share with you. What you also need to know is that her experience is extremely rich, it will help and guide you whenever its your time to shine and shop until your drop while you travel from Rome to Florence, then eagerly hopping on the train to London and only ending up in Paris where you will be shooting an instagram picture at 31 Rue Cambon. The cities that Winni visited were Florence, Paris and Munich (perhaps even more). But we all know that Florence is the place to be right? Especially the outlets, we dream of shopping designer bags for cheaper prices. Winni had a great time in Florence, but she also wanted to warn and share her less happy experience with you. You see, she bought a couple of Le Pliage Neo Tote Bags in 32 cm, the store charged her €170 for each bag. By the way, they are the green and purple totes on the couch, right next to the yellow Prada Tote Bags. In Paris she found that that these bags were actually retailing for €130 and she paid €170 in FLORENCE! The price difference is enormous, but there was no time to go back to the previous store and argue, so she had no choice but to accept. Her first advice is: know the prices before you buy! Now about the tax refunds – we get a lot of questions about this subject. How much tax-refund can we get? 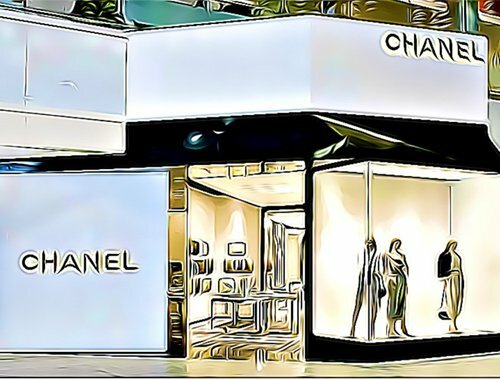 Italy is 14% tax refund for CHANEL, however you can only get 12.4% tax refund at the outlets in Florence. France is 13.4% tax refund on credit card and 10% for cash. Germany is 12% tax refund. The Longchamp Le Pliage Neo Tote Bags in 32 cm, either in green or purple, they are retailing for €130 in Paris. Now let’s go the yellow Prada tote – Winni got it for €750 at the outlets in Florence, while the boutiques were selling it for €1300 euro’s. Then on the right you see two Prada Totes in Fuchsia pink, they were priced at €380 euro’s. 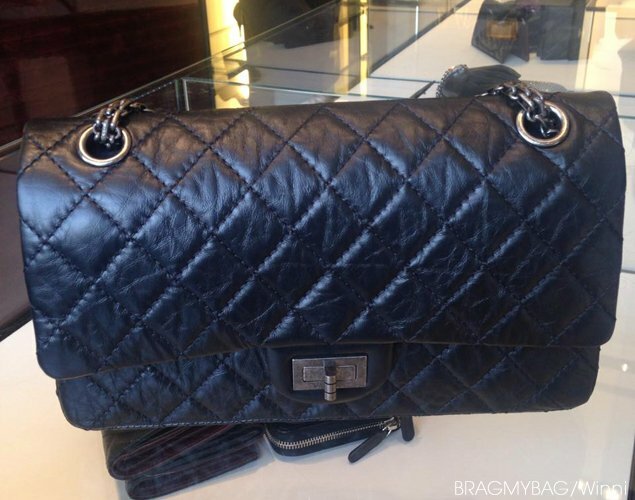 This is a Chanel 2.55 Reissue Flap Bag in black, the leather looks very similar to the Chanel CC Crave Flap Bag. 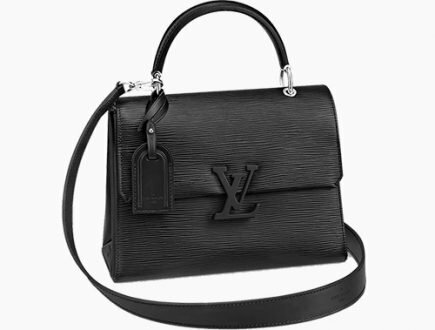 Winni found this bag in Paris, it’s the medium size and retailing for 3550 euro’s. She also spotted the same bag in Munich, Germany. However, Chanel has probably released a new style, as you see on the images, the stitches are very large compared to the original version. They come in either black or purple. 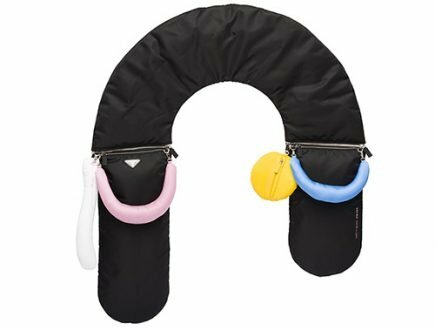 The shape, size, mademoiselle closure and even the chains are similar. 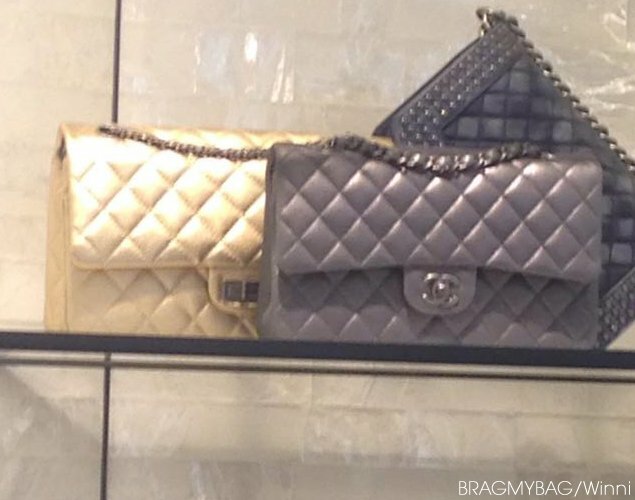 Here are two more colors of the Chanel Classic Flap Bags for this season, it’s in grey and gold/yellow, both very shiny. The price is 3550 euro for the medium size. 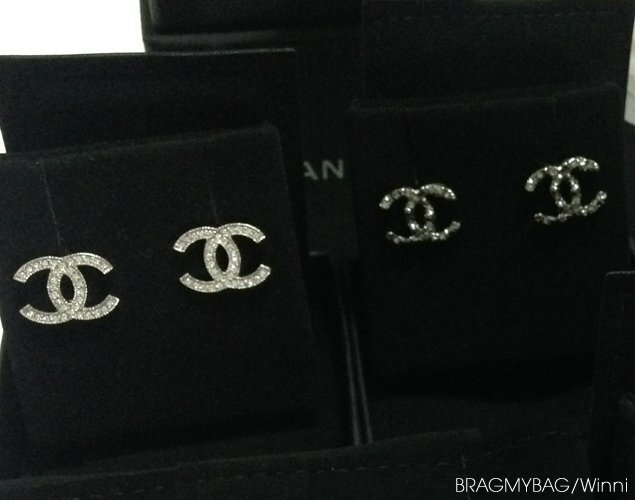 The Chanel CC earrings in small are priced 160 euro’s, the others are retailing between 190 to 210 euro’s. The large CC brooch is priced at €380. This is probably one of the most extensive shopping story we’ve covered so far, with so many pictures and prices shared. I want to thank Winni personally for all her effort and contribution. 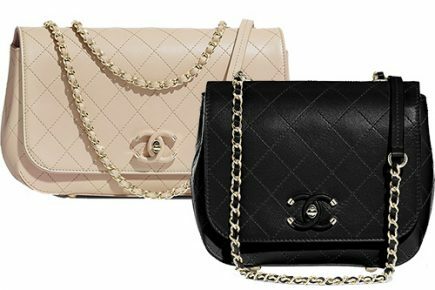 See more at Chanel Bag Prices. And if you got any questions, you can drop them below. Must go is selfridge! The price varies from £400 GBP and up, because there are many variation of the classics. There are small ones, big ones! Happy shopping and let us know what you bought! 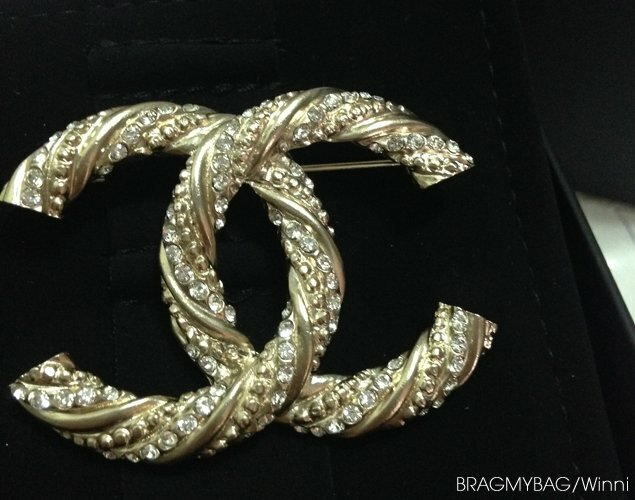 Hi, may I know how much does a pair of classic CC earrings cost? 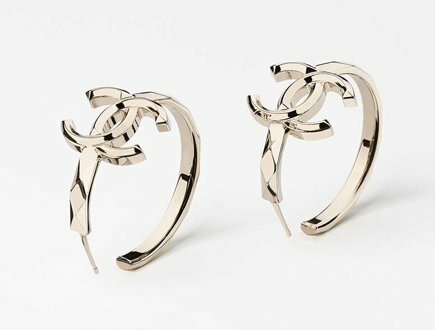 I am looking for chanel earrings, where would you recommand going in florence? Only Chanel boutiques sell them if you’re looking for new ones. 10 Piazza Della Signoria, 50122, Florence. 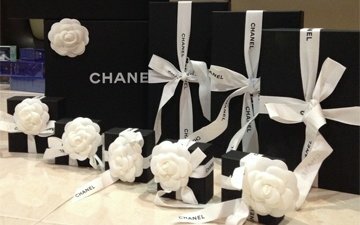 I would like to ask some questions regarding to buying Chanel bags in Europe. I am going to visit Denmark, French and Barcelona this July . I am going to buy a medium caviar Chanel flap bag in Barcelona. I heard that they gonna increase the price by the end of May. Is it true ? 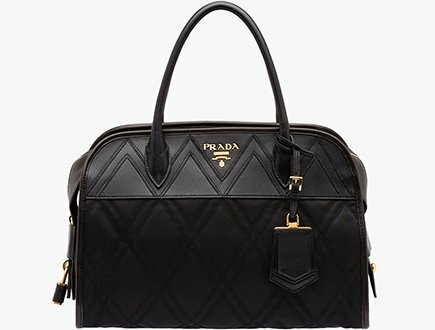 If so, how much it should for a medium caviar flap bag ? In addition, my sister and my Mom have asked me to buy them the same bag as I am going to buy. 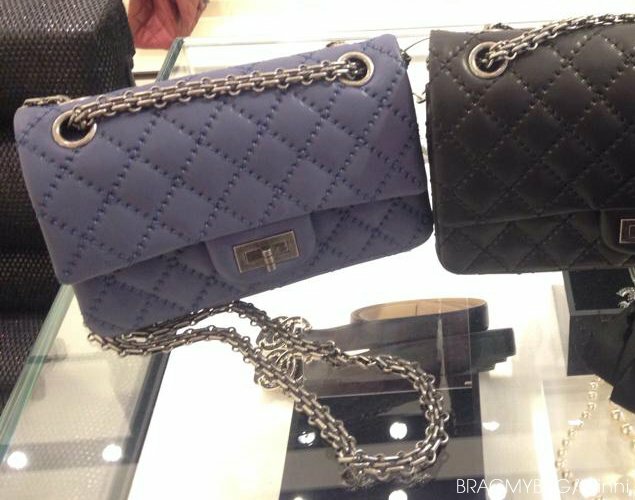 Is it possible that I can get a tax-refund if I buy 3 same Chanel bags ? Is there any rule, range or certain amount that we can claim to get the tax refund for what we buy in Europe ? I hope someone can answer my questions. Wish you all a wonderful weekend !! I’m traveling to Barcelona next week and am looking to purchase a Chanel Classic Double Flap in Jumbo Black Caviar. I called the store to see if they had any in stock (unfortunately they would not confirm) and was told the price would be 4,750 Euro’s (about $5,180 USD). I had 2 questions for you… 1.) how much of that can I assume I’ll get back in VAT and are taxes already rolled into that price? 2.) 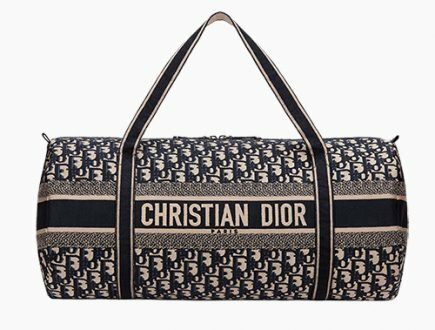 Does anyone have any experience with the Chanel Barcelona store and if they receive a large inventory of these bags? It’s always up to date. 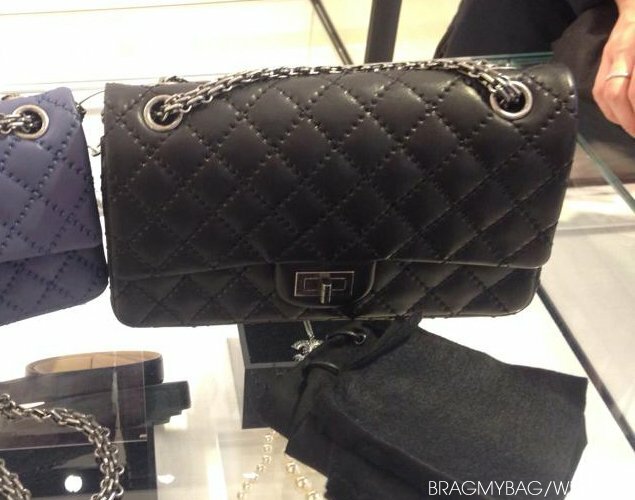 Chanel don’t confirm anymore via phone whether they have stock, because these bags can be sold-out just a few minutes later. 2). From experience, Barcelona stock is up and down. Barcelona is a famous tourist city, especially in high season they have low stock. I’m in Europe now and Travelling from France to Italy and then back to France for the flight home to Singapore. 1) I’ve just purchased a bag and shades from LV in Milan. Can I know if i have to get the custom stamp at ROME airport or Paris airport before I fly to Singapore? I was provided the tax refund form from LV sales personnel and was informed that I could just bring the purchases back to Paris and get everything done in CDG airport. Just want to be sure that the stamping can be done in Paris instead of Rome airport. 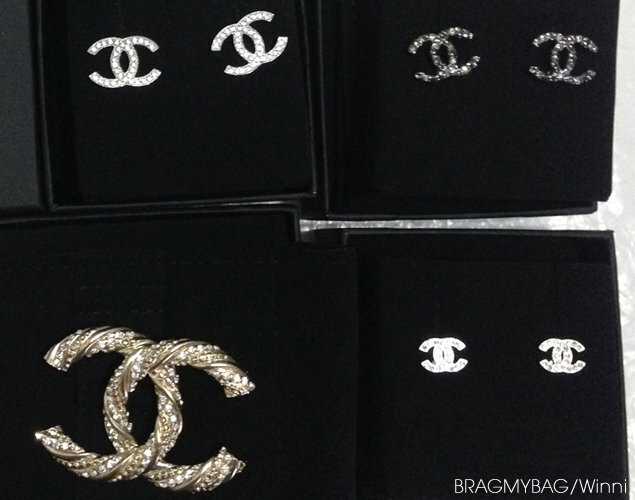 2) I want to get Dior and Chanel earring. Can recommend if it’s paris or Italy that have wider range? If it’s in Italy can provide the boutique location? I’m going to Venice Florence and Rome next. 3) I’m also looking for YSL Monogramme clutches. Do you think The Mall at Florence have ready stocks? Also, is the price same as those ysl boutique elsewhere in Italy? 4) I’m looking to buy Ferragamo heels and flats. Heard that The Mall in Florence have discounts occasionally. Is it true? 5) Where in Italy can I get Christian Louboutin heels? Also, do they have sales? 6) which outlet mall is worth visiting in Italy. From my very shallow knowledge I only know of The Mall in Florence. 1). Tax-refund can always be done at your last stop in Europe. France is your last stop, so you can apply for tax-refund there. At CDG airport, you will get the same tax-refund as in Italy, because you purchase the bag there. 2). Paris has more boutiques, but there are more tourist there and they buy in mass. If you can find a favorite earring in Venice, Florence Rome, then buy there because the tax-refund in Italy is also the highest, it’s around 14%. 3. I’m not sure about the stock, but the euro prices should be the same everywhere in Europe. 4. I think you mean the outlet, you need to check it out there, they selection is in generally bigger. And it’s also cheaper than in retail. It’s not sales season right now, so you won’t find much sales there. I think these stores will keep you busy. Keep us updated about your purchases and experience when you get back! I really hope if you able to let me know is Galeries Lafayette got a lot of discount for branded bag? Hi Ivy, they do discount too, but its now not the sale season. I will use my debit card to purchase the bags (instead of credit card). So, can i confirm with you if the VAT can refund to my Debit Card? Hope you able to confirm with the above. I purchased a camera lens in London and applied for tax-refund. I did get the tax back on my credit card. It’s possible, you can also ask the SA for more details, she can tell you more. Hi =) I am going to London, Venice, Rome & Paris this coming May. I have read that it is the cheapest to buy in Europe, however as you have mentioned there are different tax return % based on the country you are in. As I am going to Italy, that would seem to be the cheapest place to buy the bags. However, I was wondering if France has a bigger range in terms of colors in comparison to Italy? I heard that the new collection will also be coming out in May 2017. I am unsure if it will be in Italy the same time it is released in France. Would the Lady Dior also be cheapest in Italy and France in comparison to London? Hi Rina, the timeline of the new Chanel releases are around the same time in whole Europe. I think in terms of better color range, it should be the same for both Italy and France as well. The Lady Dior Bag is slightly more expensive in the UK than in Europe. I would buy in Europe. Hi, do you know how much should be the chanel’s earring now? Im going london and paris in may, which place should be cheaper to buy?thank you. Paris should be cheaper, because Chanel has increased prices in London lately. But you can compare with your own currency with the link above. 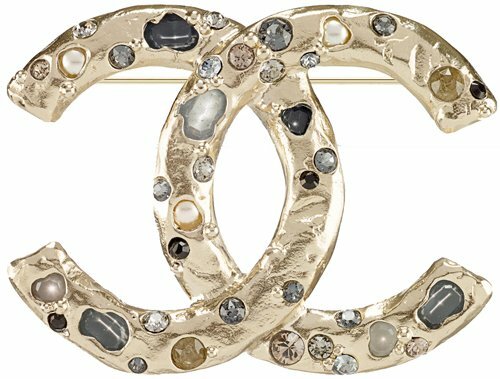 I am dying to own a CC pearl brooch do you have any idea of the price in florence? Very useful information. And will update here for all to share. Before X mas 2016, I bought a blue lady Dior medium size for hk$22,000 which is a lot cheaper than the store in HK. It is from a Parelle buyer from Europe. There is no box CD box as the bag was carried by the seller. Any thing I have to look for to ensure it is not fake ? Hi Rvon, the only reason to be sure is to check the quality of the leather and the craftsmanship like the perfect stitching. You can also try to take it to the Dior boutique to check. 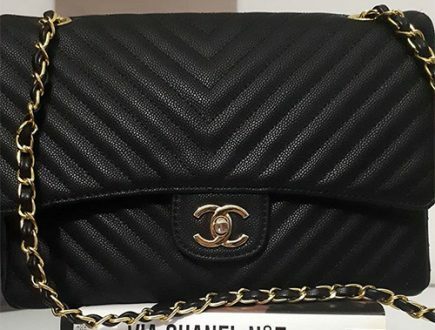 Hi, I’m traveling to Paris and Italy tomorrow, may i know where is the best place i can get the best deal of Chanel classic medium? Hi Joey, when you find the Classic Flap Bag in medium in the right leather, color and hardware, just get it. Because sometimes this bag is sold-out. The best deal is in Italy, because the tax-refund is a bit higher than Paris. Which outlet did you to for the Chanel bags in Florence? I want to purchase black leather gloves from Chanel. Do you know the price? Hi Alex, I dont hv the exact prices, but in general, Chanel leather gloves are now priced between 790 euro and 860 euro with VAT. Hope this helps. Checking to see if you know the tax refund in Germany? Planning to purchase a Chanel classic medium flap bag. 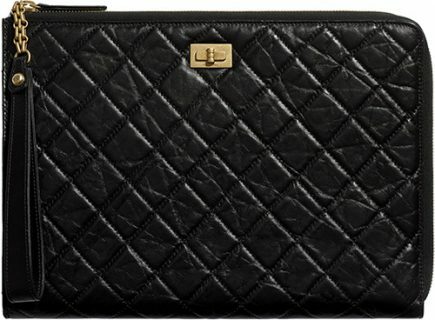 The Chanel Classic Medium Flap Bag is now priced at €4260 euro (https://www.bragmybag.com/chanel-bags-prices/). The tax-refund in Germany is 560 euro. The price ultimately will be 3700 euro. 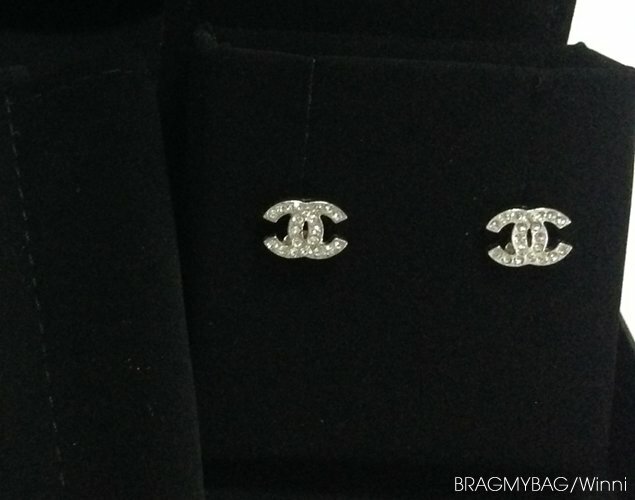 Hi can i check what is the model for the chanel earring for first right photo earring? Thanks for advising. 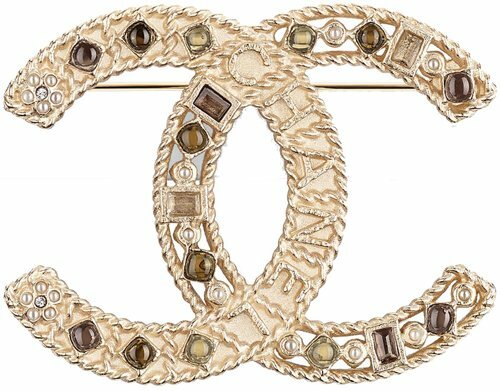 Hi Cynthia , please help, I’m going to Paris in November and I’m dying for a cc brooch that’s all metal without any embellishment. Do you know the price range? I was also told the tax refund in Paris is 12% is that correct? Hi Noha, we do not get much request about CC brooches, the only thing I can do for you is to give you some samples and the prices, so you will have an estimate. So the price is around 450 euro, without embellishment are usually a bit cheaper. The tax-refund is 12% in Paris. Hope this helps and keep us updated. Hi Feilce, the outlets hold order version handbags usually not the newest ones like the YSL College. I need to check my list for outlets, we are working on a directory for all handbags stores and outlets in Europe, do you want me to do a check?